Mr. Sonnenberg is a member of the firm’s litigation section. His practice is focused on civil litigation and client risk management. 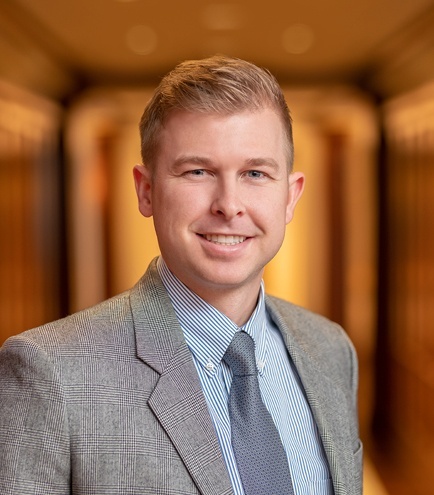 Mr. Sonnenberg is also a Certified Public Accountant (CPA) with experience auditing corporate financial statements and evaluating the risk of business control deficiencies. Deloitte & Touche LLP – financial statement audit and review division.